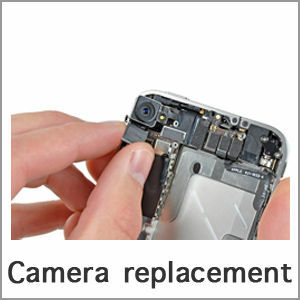 iPhone 4/4s battery replacement – Mr Fix – Cell Phone & Computer Repair. 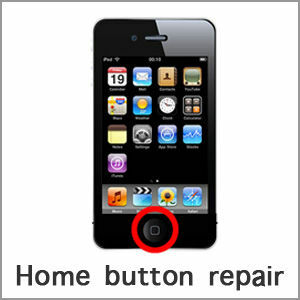 Mr Fix – #1 Cell Phone & Computer Repair Shop in VA & PA. 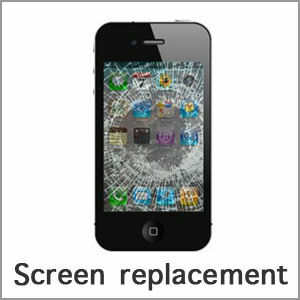 Cell Phone (iPhone & Android) broken screen replacement. 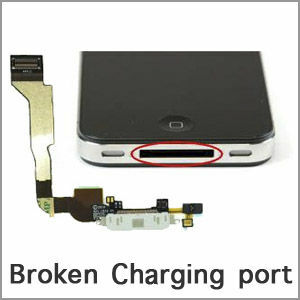 Cell Phone (iPhone & Android) bad charging port repair. 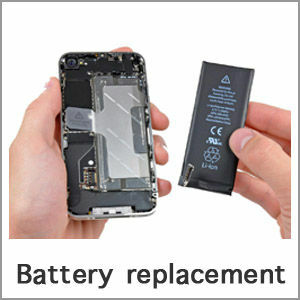 Cell Phone (iPhone & Android) battery replacement. Laptop keyboard cleaning and replacement. 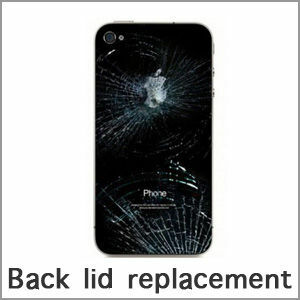 $25.00 $20.00 Request a call! 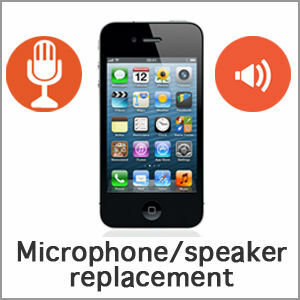 $69.99 $49.99 Request a call!